With an increased emphasis on health and wellbeing in the workplace, the demand for products that promote active sitting is rising. 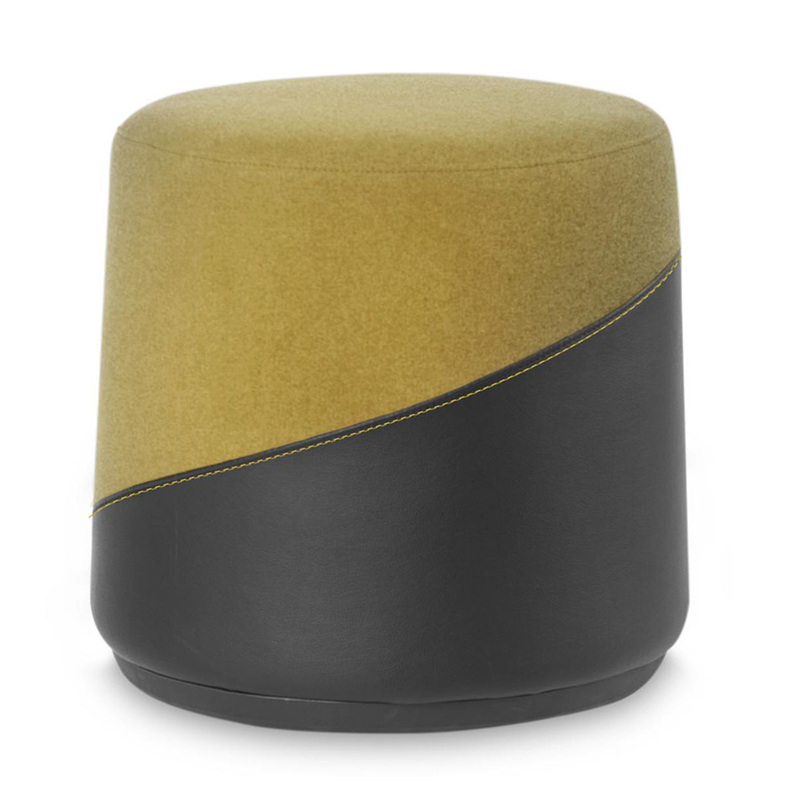 Products like our Balance ottomans and stools improve circulation, increase core strength and keep muscles engaged throughout the day. Simple in form and void of any extraneous details, balance is suitable for a wide range of applications. The streamline form, taking cues from the classic yoga ball has many health benefits as mentioned above. Available in an ottoman or stool, Balance combines motion and comfort through its self-balancing base and upholstered seat. Its rubberised base also provides a secure grip on various floor surfaces ensuring it returns to its upright position.